Our 2019 Corporate Social Responsibility Initiative offers five new fully-funded scholarships for young people to intern in Beijing or Ho Chi Minh City. To coincide with the launch, our global teams are highlighting local volunteering projects around the world. 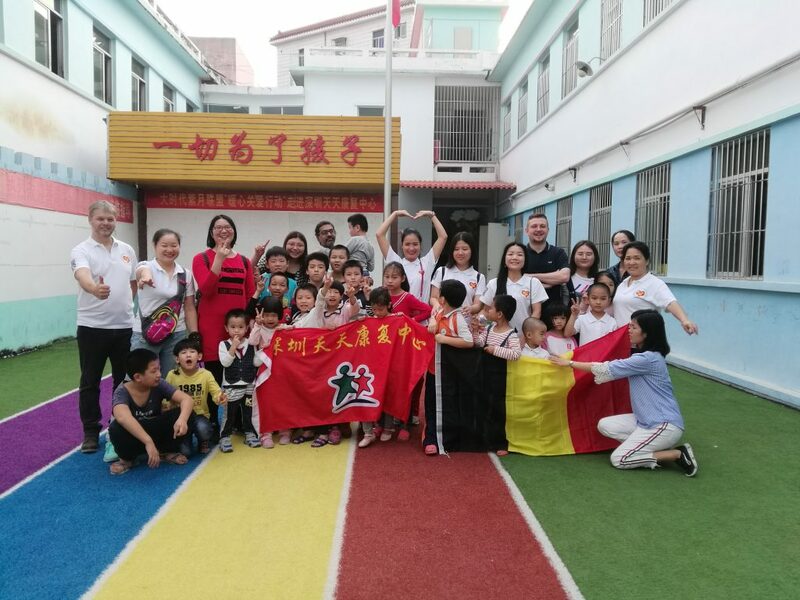 Last week, the CRCC Asia Shenzhen team volunteered at the Day Rehabilitation Center with local children. 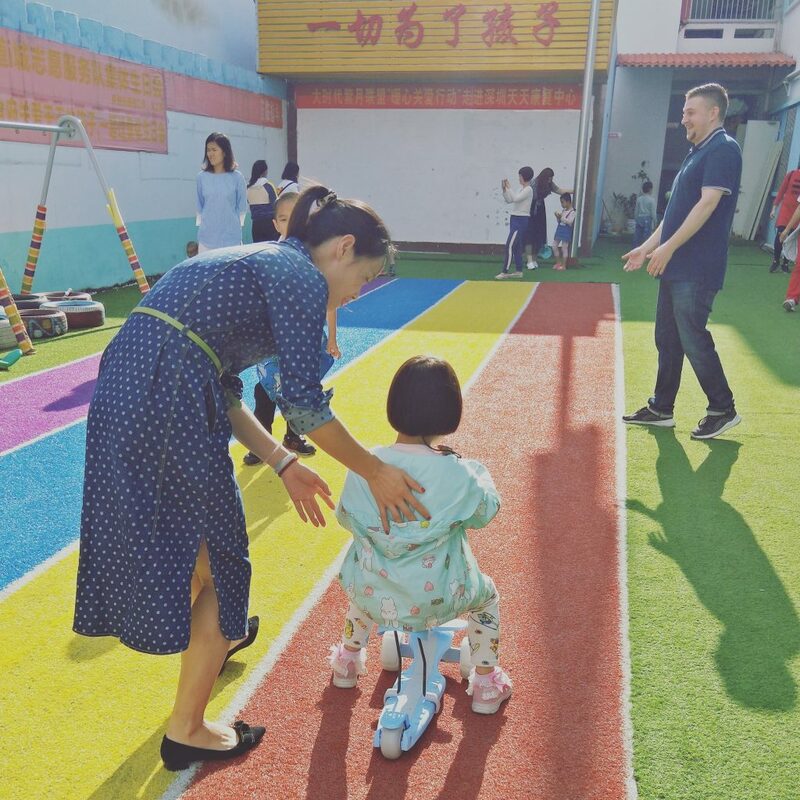 On November 18th, our CRCC Asia Shenzhen team visited the Tiantian Day Rehabilitation Center to learn more about the center’s work with local children with disabilities. 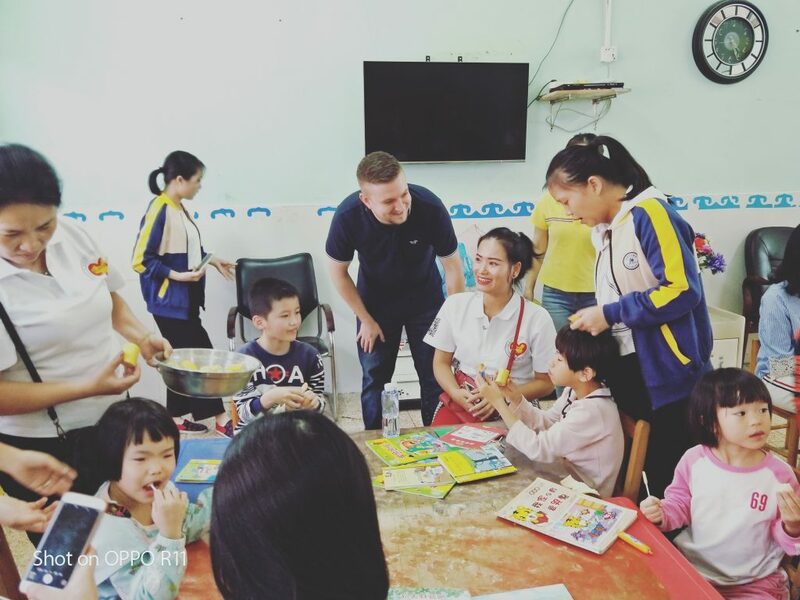 Volunteers participate in numerous fun activities with the children and the center, and our CRCC Asia team had a wonderful time reading storybooks with the children before sharing snacks together. 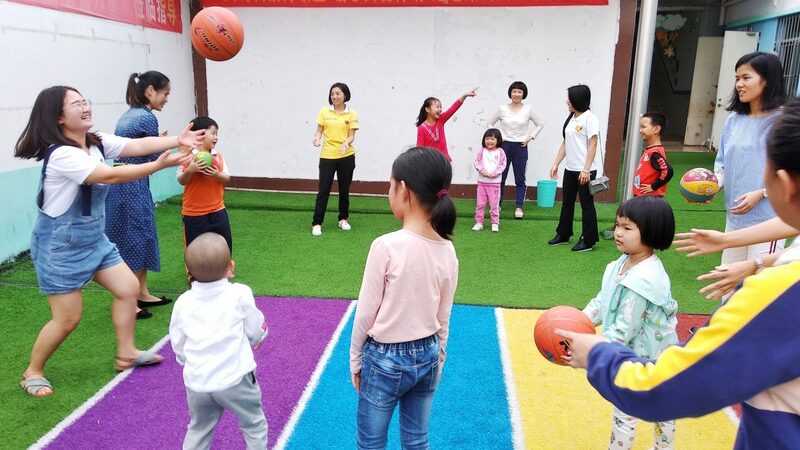 The team also organised some fun games such as playing football, and our newly-invented game – “Throwing the Handkerchief.” The kids and all the volunteers had a great time. Often, the volunteers at the center don’t have a specific mission, rather they spend time accompanying and playing with the children, encouraging them to communicate and express themselves. 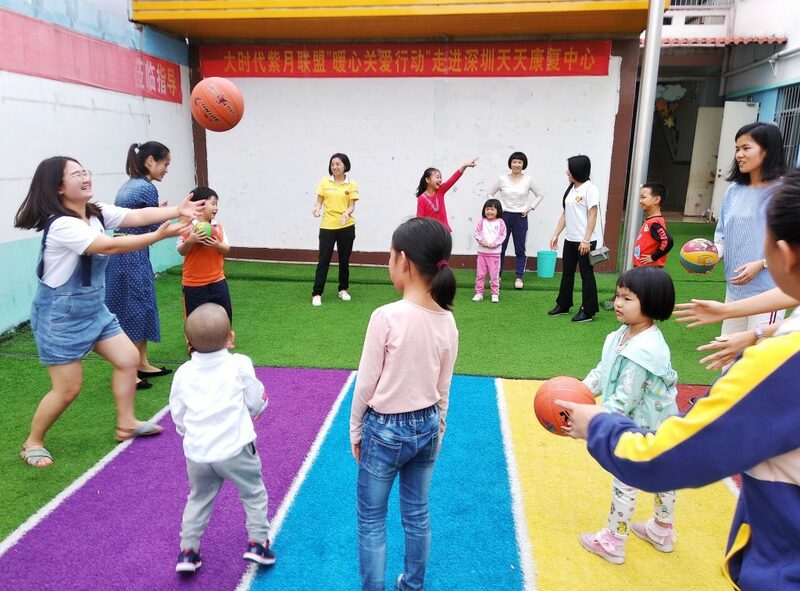 Our CRCC Asia Team volunteered at the center to gain a deeper understanding of the lives of the children attending and what they can do to help these children feel included in the community. Learn more about our Social Responsibility initiatives here.